Trees are one of the most beautiful masterpieces on our planet. Especially the towering and massive trees that have been around for decades. But as these trees grow on our properties, we should treat them with quality tree care to ensure they stay healthy. 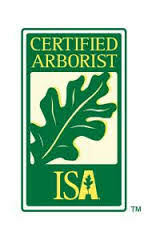 Call Arbor Wise Professional Tree Care today to get a free quote on tree trimming & pruning.